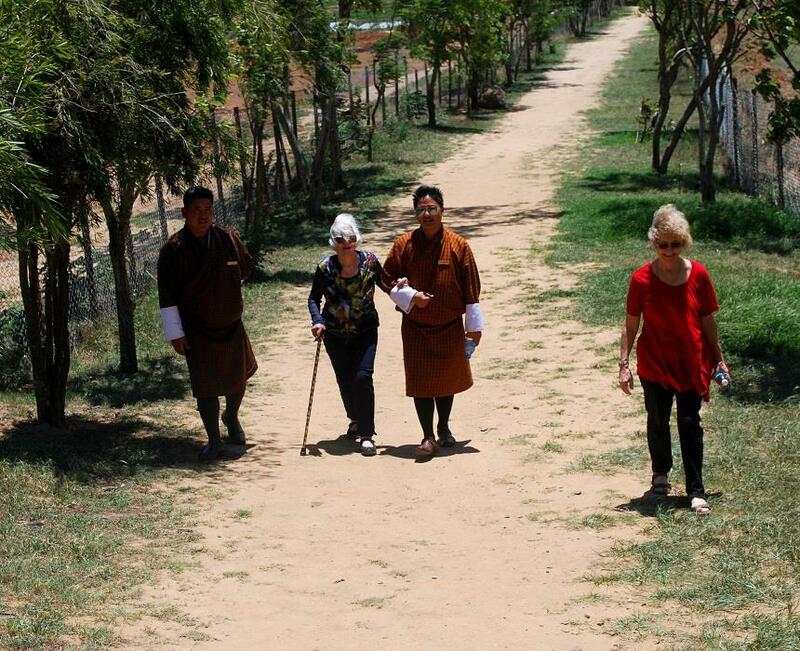 We are very pleased and lucky we choose Druk Asia for our Bhutan trip...it’s a wonderful experience and great journey. I have never felt so protected in a foreign land. We started as strangers but parted as friends. 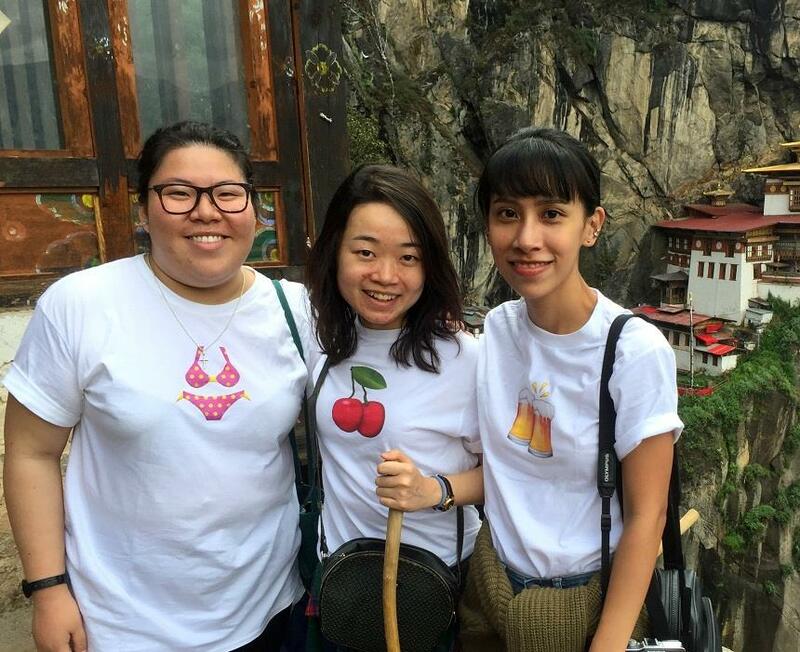 I have been a solo female traveler for many years so was apprehensive about having 2 strangers with me on this entire trip. My guide Gem Dorji is a young but experienced guide. He respected my need for solitude and space and would "hang around me" just sufficiently and allowed me a lot of personal time to take lone walks. My driver Dorji Gyeltshen was ex-military, very respectful and skilled road warrior. If he walked with me, he too respected my need for personal space. He'd be first to spot me whenever I returned from my walks. I've never felt so protected in a foreign land. We started as strangers but parted as friends. 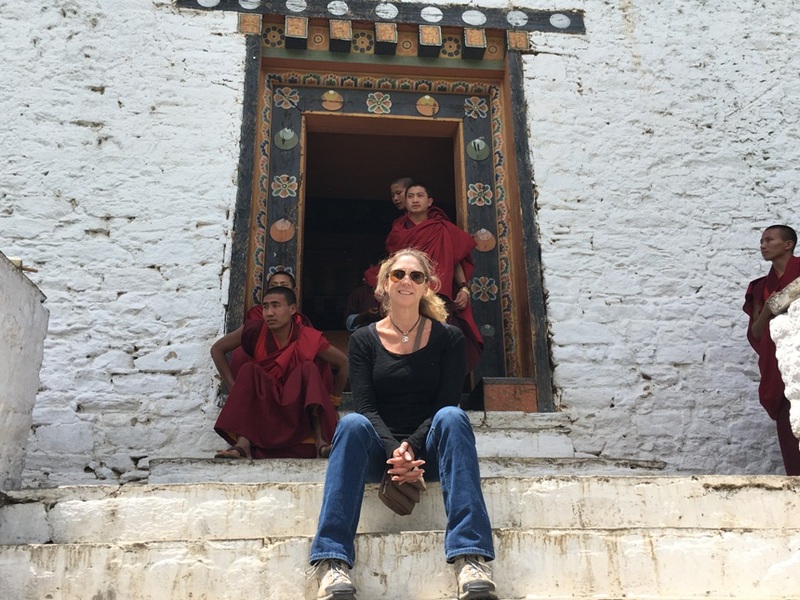 I can't stop my sadness of leaving Bhutan. It is such a wonderful place with a warm hospitality that I just feel like really want to just move and stay there. The trip to Bhutan was wonderful! Dawa my guide and Geldshen my driver were absolutely fantastic and they really went out god their way to make my trip unforgettable. It is a gem of a place, more so with my wonderful guide and driver turned friends, Tshering Pelden and Tobdhen Barwa. It has been a very wonderful 10days in the breathtaking Bhutan. Everything still feel so surreal, like a dream came true. 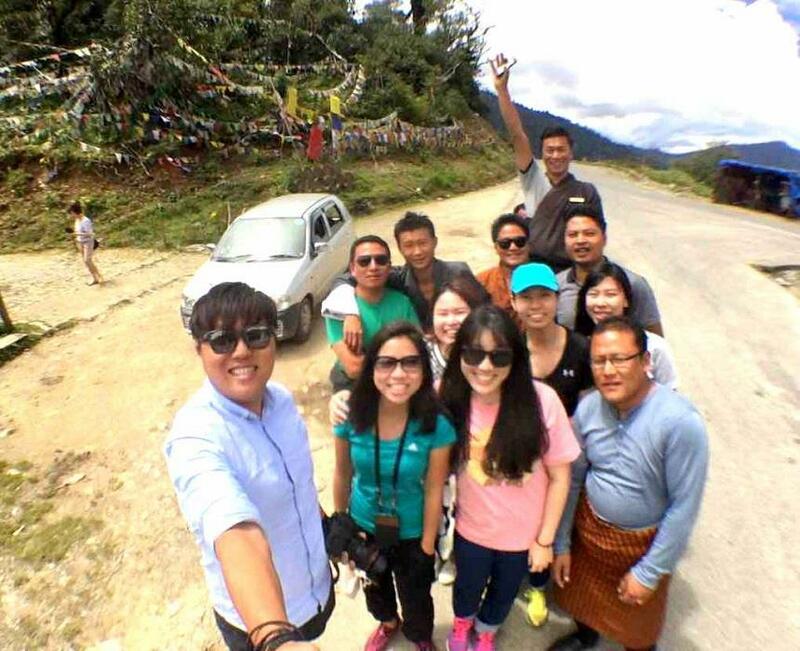 Bhutan was a memorable trip for my friends & I as we embarked on a 10 days journey to the West & Central of Bhutan. First of all, I'll like to thank you for assisting on the fuzz free booking for my trip from the hotel suggestions to what to expect on the climate during monsoon. Thank you for arranging the trip of a lifetime! Bhutan is so beautiful and magical! I have just edited my photos and will send you some that personify the personal treatment we had from our Guide and Driver Sonam and Ugyen. We will never forget them! Kuzu Zang Po La!!! 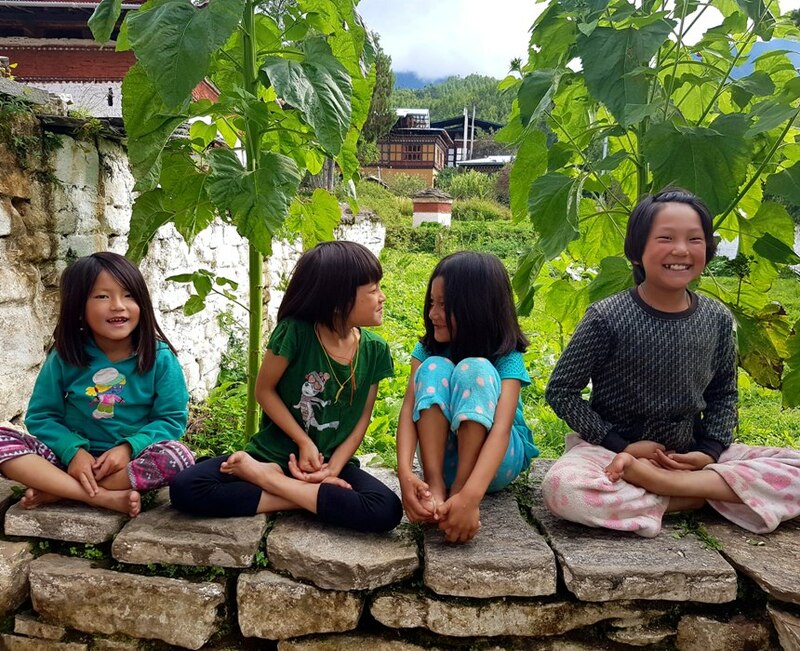 Bhutan has been nothing short of magical and amazing and it has changed our lives. We were so blessed throughout this trip. This was one of the most memorable trips my wife and I had and we would like to first convey our note of thanks. Thank you for making all the arrangements. Everything went generally according to schedule aside from couple of external factors beyond Druk Asia's control. It is a beautiful country and almost unique in our experience because of the very limited development and small number of visitors. We had a wonderful trip and will definitely revisit Bhutan again and particularly like the hotels in Gangtey and Thimphu. Excellent team work without which this would not be possible.